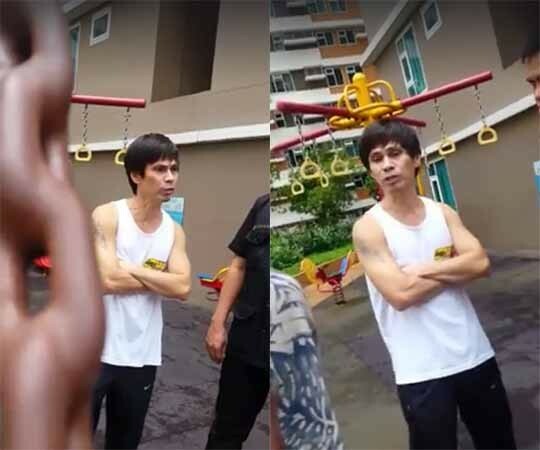 A viral video of a man arrogantly confronting a family that they should follow the rules and regulation of the condominium is circulating online. The family asked what rule(s) they have violated and kept their cool. On the video uploaded by a Facebook user named Mayuki Shici, a man is seen arrogantly confronting a family that they have violated one of the rules and regulations of the condominium. The family politely asking what have they done to the extent that they have violated such rule, the rude man just kept on berating them. The rude man asked if they are unit owners but the family told him that they are just tenants the that her friend is the unit owner. Upon knowing that they are not unit owners, the man continued to insulted them. When he saw the camera of one of the family members, he told them that it is prohibited to take videos around and that he will not leave the place as it is his home. What can you say on the incident? Did the family really violated the rule of the condominium? Share your thoughts by commenting below. Sa may Gateway Heights Regency po itong insidente... sa may playground area.. SO KUNG SINU KA MAN.... mr. Louie Baltazar ! KITANG KITA MUKA MO NAKA HD PA TO SO GOOD LUCK NALANG SAYO !!! LASTLY HOME OWNER KA LANG RIN GAGO, at NAHAGIP KA NG DIGICAM KO ! 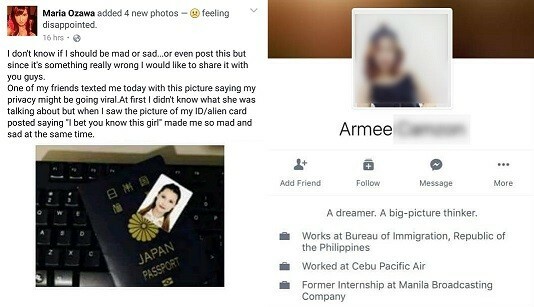 nasa amin ang evidence... ADVICE KO MAGBAGO KANA..?#‎BEASTMODE?